When the elderly are placed in the care of medical professionals, it is crucial that they obtain the care they need. When caretakers fail to do their duties, or worse, abuse those in their care, they must be held accountable. 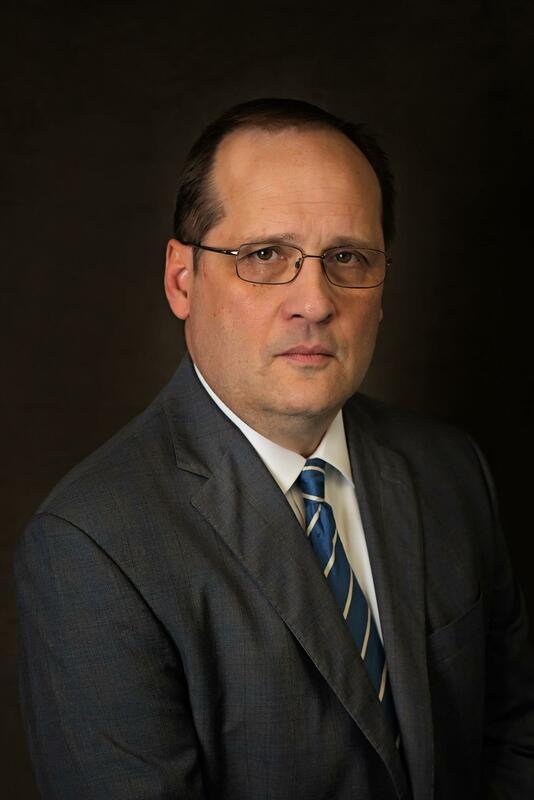 For over 30 years, the Batesville nursing home abuse lawyer at Davidson Law Firm has helped clients obtain restitution for damages caused by negligent or abusive residence staff. If you believe a loved one of yours has been harmed due to irresponsible staff at their residence, you should call their team right away. Davidson Law Firm has helped families in Independence County to build strong legal strategies to fight for their rights. When taking a case to medical insurers, having the help of an experienced legal professional is crucial. Insurance companies have been known to go to great lengths to shift the blame for their responsibilities. With Davidson Law Firm, you can take comfort knowing their team is working to create a case that best tells your side of the story. You do not have to fight your case alone. Let their team help you prevent this from happening again. 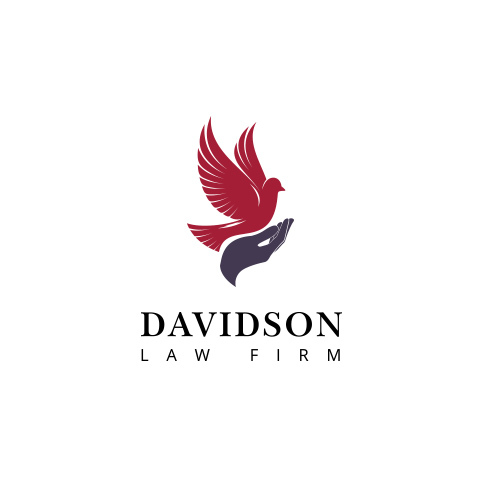 Call Davidson Law Firm and get started on your case.